SIMPLETEC Track Press TP-180 is designed for assembly/ disassembly of small and medium sizes of Track Chains. The maximum pressing force of each ram is 1765 Kn (180 T). 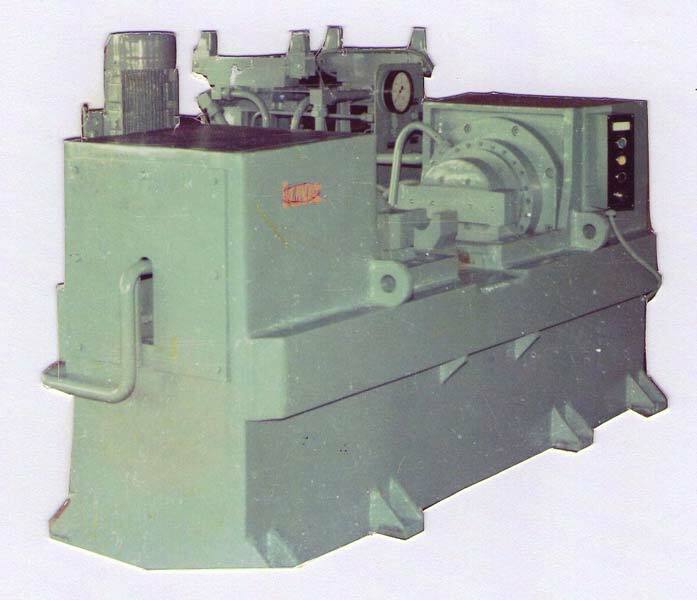 The machine is suitable for manufacturing new chains and for rebuilding/re-conditioning. The operation of the machine is simple and safe. A single hand lever controls forward and return strokes of the rams. Machine can be supplied with Track Winder, Hydraulic Torque Wrench, Roller & Idler welding Machine, etc.